WordPress has a huge community with users from all over the world. Among these users are some people who are a lot more experienced and have contributed a lot to the community. I like to call them “WordPress Superstars” because of their achievements and affiliation within the WordPress community. 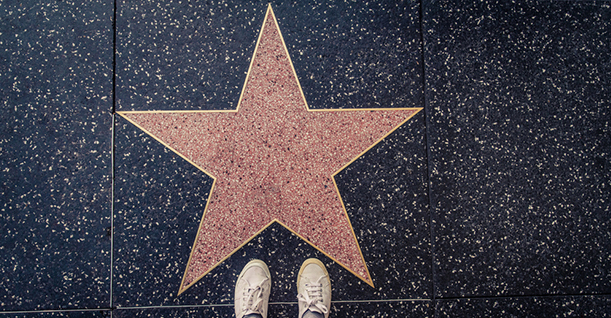 Here are some of the most influential WordPress personalities that you should definitely connect with. This guy doesn’t really need an introduction but for the sake of this article, I will give it a shot. Matt Mullenweg is the founder of WordPress. After quitting his job at CNET Networks, he founded Automattic – the company behind WordPress, Gravatar, Akismet and VaultPress. Chris is a public speaker and a blogger. 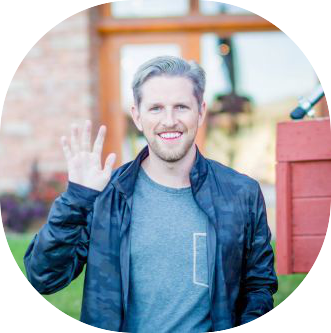 He is a WordPress evangelist and product strategist. He runs CaboPress and is the VP of product at Liquid Web. 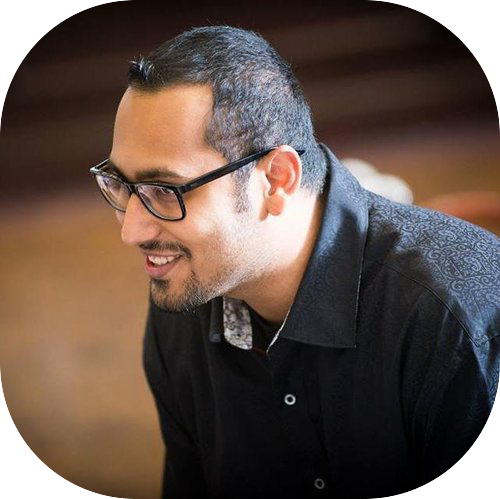 Syed Balkhi is a Pakistani American Entrepreneur who is known for his work on a popular WordPress resource, WPbeginner. He is also a contributing writer at Huffington Post and Entrepreneur. He is also the founder of List25. 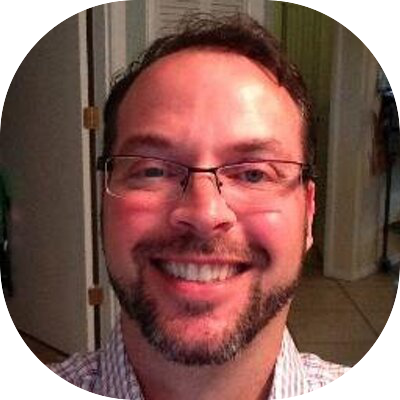 WordPress influencer with the biggest passion for learning and teaching about WordPress plugins, on-line tools, browsers, desktop/mobile applications, and SEO. 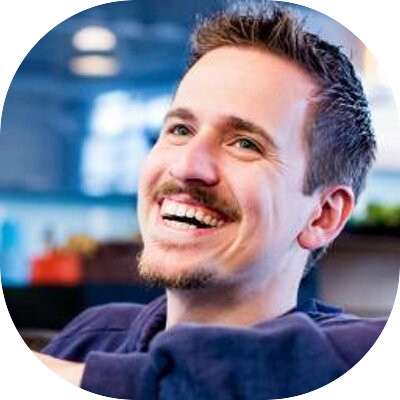 Joost De Valk is the founder of the popular WordPress SEO plugin, Yoast. 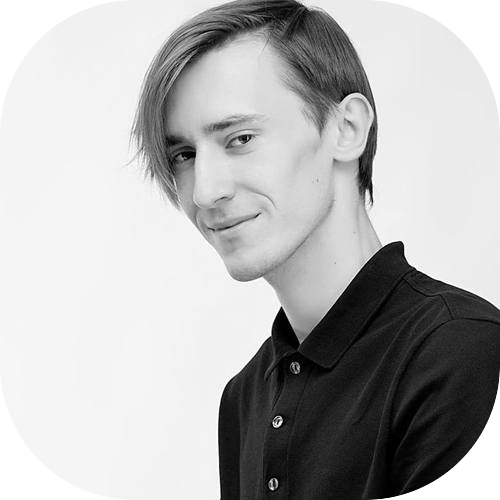 He is a specialist in the field of SEO, WordPress and Web Development. 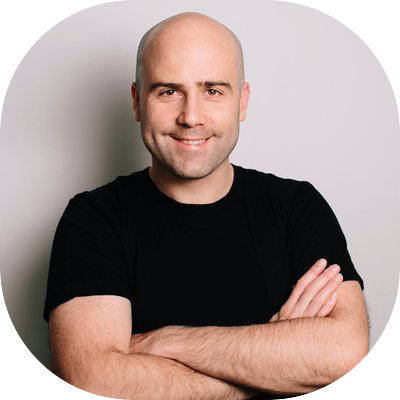 He is also a public speaker and has spoken at popular conferences like Search Engine Strategies, Search Marketing Expo, SASCon, A4UExpo and WordCamps. Chris is a web designer and a developer. With 10 years of experience, Chris built CSS Tricks, a website dedicated towards web designing. 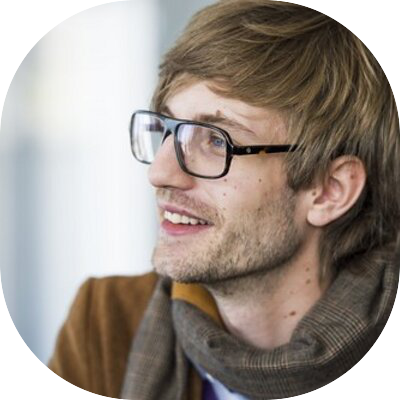 He is also the co founder at CodePen, it provides a social environment for front end web designers and developers. Brad works at WebDev Studios, Maintainn and Pluginize. He is an author of many professional WordPress series. Brad also co organized WordCamp Philadelphia and WordCamp US. Jeff is a professional designer, developer, author and publisher. 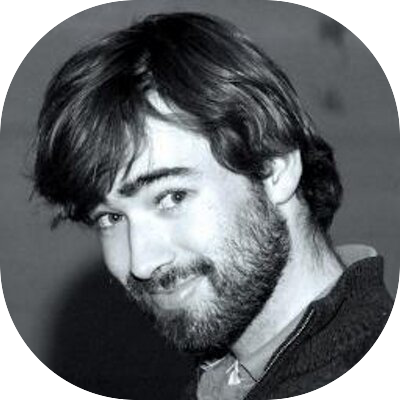 He has worked with Perishable Press, Tao of WP, DigWP, .htaccess made easy, and plugin planet. 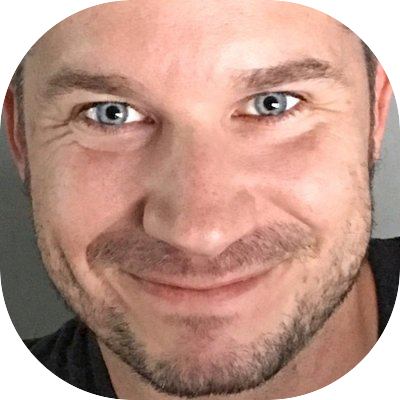 Troy Dean is the founder of WP Elevation, a popular WordPress podcast for WordPress consultants. He is also an online marketer, and specializes in training businesses on how to attract new customers. 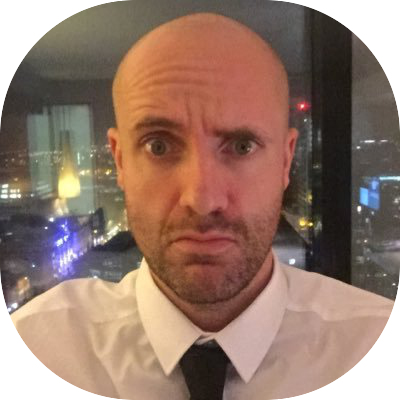 Tom blogs about software development and WordPress. He has a huge social media following mainly because of his WordPress knowledge and his engagement with his followers. 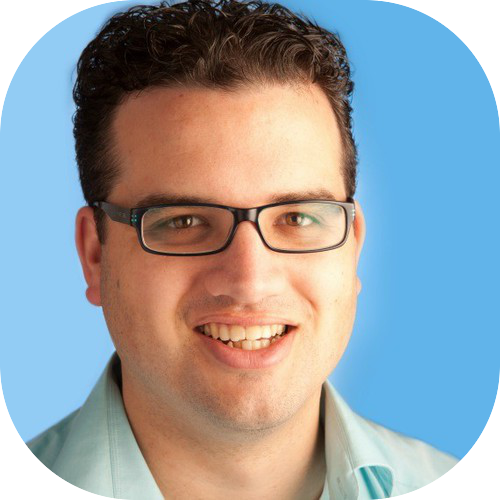 Isaac Keyet has been associated with Automattic, IntenseDebate and techstars in the past. 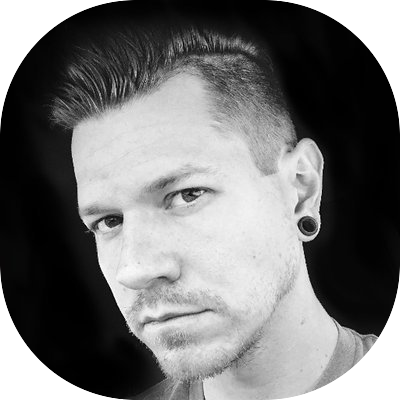 With 9 years of experience, he is a professional UX/UI/IA designer. Brian is a US Marines software developer. He is the founder at WebDev Studios. 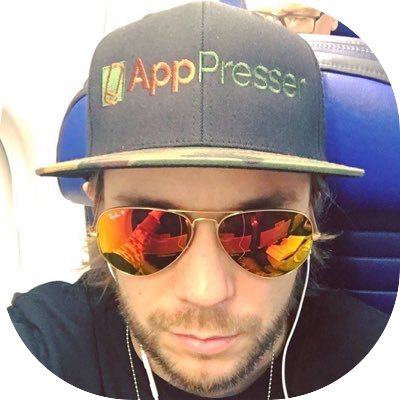 He also works with mobile apps with WordPress and App Presser. Brian is also associated with BuddyPress and WooCommerce. 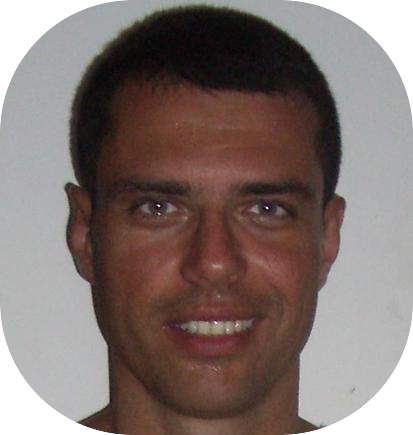 Chris is a web and technology enthusiast from Melbourne, Australia. He enjoys presenting on technical topics to various user groups. He helps run the Melbourne WordPress user meetup and Melbourne SEO meetup. Justin is the owner of Theme Hhybrid and co reviewer at Theme Review. 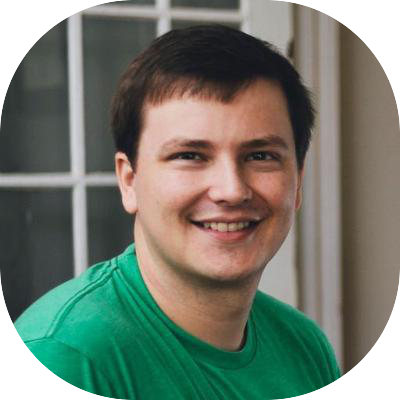 He is also the co author of professional WordPress plugin development. 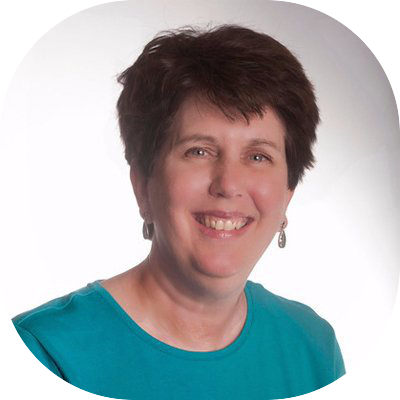 Deborah Edwards is the owner of Liero Design, a web design and development company in Canton, Michigan. She is a front end web developer who uses WordPress to create beautiful websites. 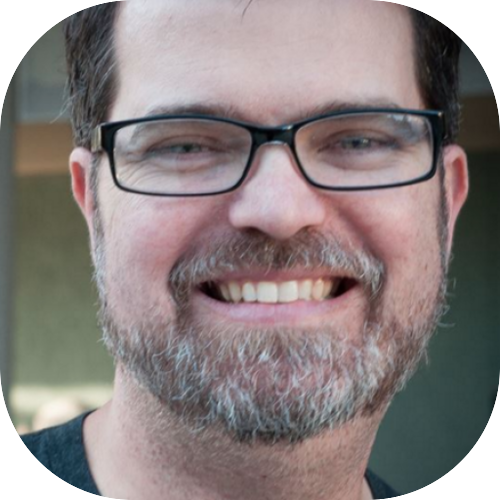 Andy McIlwain works on content and community projects at GoDaddy. Prior to that he was a web specialist and provided project consulting, training, support and contract development work. 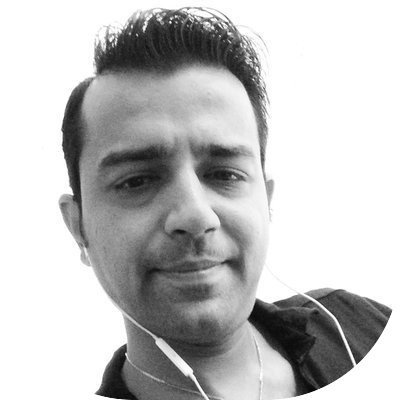 Saud Razzak is a seasoned WordPress front-end developer and community expert. 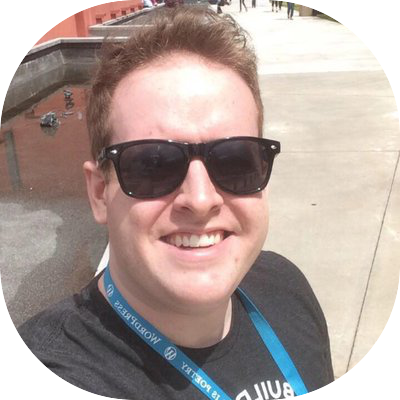 Currently, he works at Cloudways as a WordPress/WooCommerce Community Manager and is responsible for creating buzz around WordPress and educate enthusiasts about the latest features of the CMS. 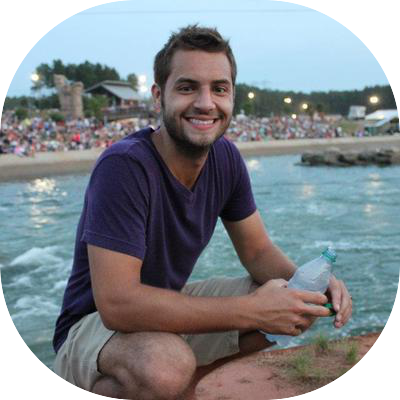 Adam is the co founder at FooPlugins, a popular WordPress plugin development company. He is a WordPress Evangelist at SiteLock and also run a WordPress agency, succeedwithwp. 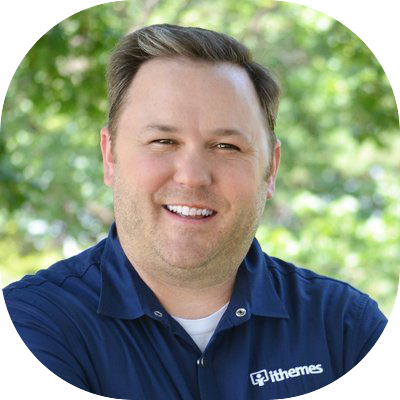 Corry is the founder at iThemes, Backup Buddy, iThemes exchange, and iThemes security. He is also the co founder at The Div. Inc, which is a non profit organization aimed at providing web development training to the youth. Lisa is a co founder at WebDevStudios. She provides leadership, management and the vision necessary to sustain the business. Prior to that, she was a freelancer providing custom WordPress design and development services. Mark is a lead developer on the WordPress web publishing platform. He is a web publishing consultant providing his services to everyone ranging from startups to huge media companies. 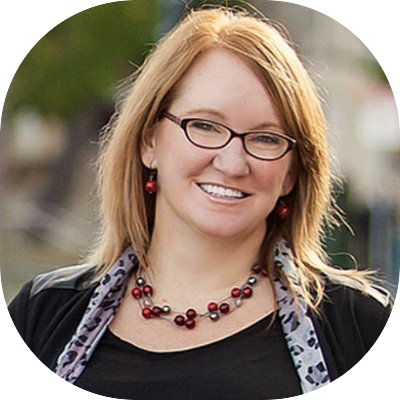 Jen works at Automattic where she does user experiences and community wrangling for WordPress and related projects. She also has a bakery, Jitterburg, where she makes treats and help people with WordPress. Jason is a WordPress website developer. He hosts seven WordPress podcasts and has over 10 years of experience in podcasting. He has been associated with CommunteCast, TuckerTales, Geekfit, WPwatercooler, WPblab, WPshowandtell and Hallway Track. 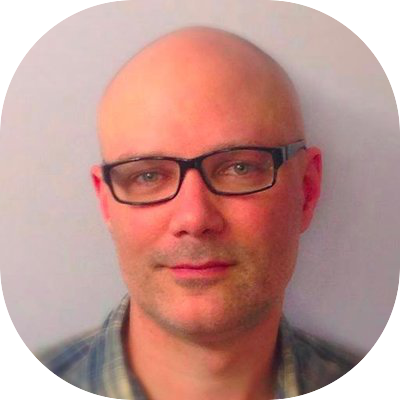 Bill is a WordPress developer and an entrepreneur. He has been developing with WordPress since 2006. He has written 19 WordPress plugins which have been downloaded 859,813 times. He is also a spokesperson and has spoken at 13 WordPress conferences. Thomas is the co founder at Optin Monster. 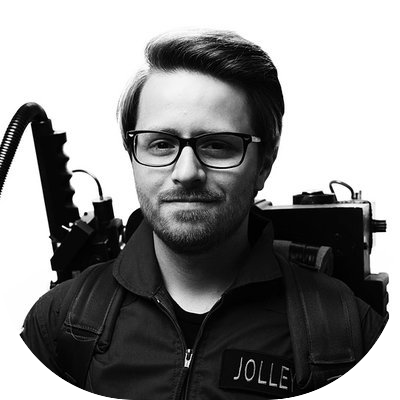 He is a WordPress developer and loves building cool things on internet. Thomas is also the man behind Soliloquy, Envira Gallery and Singing Platform. Mike Little is the co founder at WordPress and founder of zed1.com, a WordPress specialist company that provides web development, training, and consultancy. 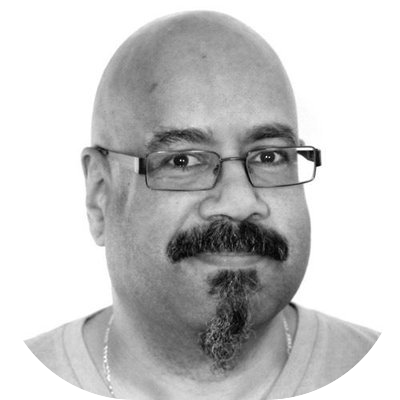 Gary Jones is a WordPress developer at Gamajo, a web development company that specializes in Genesis theme development and WordPress plugins. Ben Gillbanks makes WordPress themes and is a renowned WordPress developer in the WordPress community. He is the owner at Pro Theme Design. 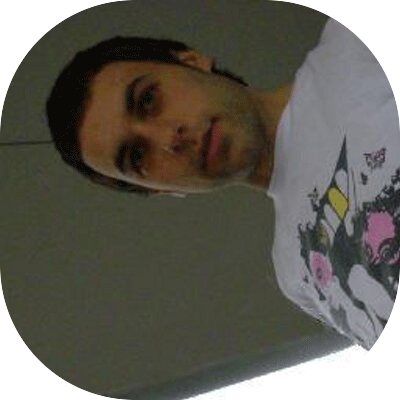 He has also worked previously as the director of web development at Miniclip. Elizabeth is a WordPress developer and a WordPress Geek. She works at The Genesis Club and claims to transform a WordPress beginner into a pro that develops website only using Genesis framework. Scott is a WordPress junkie and a free lance WordPress designer. He has developed a reputation in the WordPress community of creating wonderful things with WordPress. 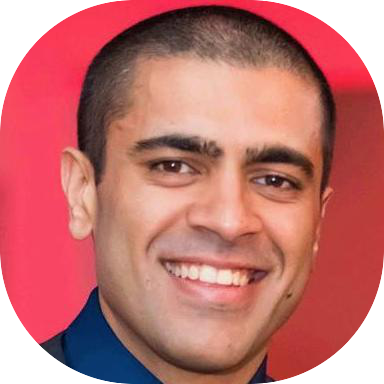 Suraj is the founder of WPmaintain, a premium WordPress management company. Prior to this he was the co founder of Rapid Leverage Marketing. Brin has been associated with WordPress for a long time. 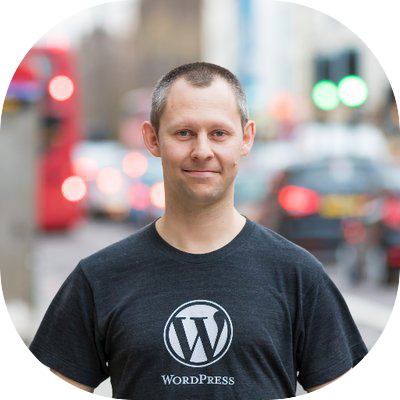 He is the founder of WinningWP, a website dedicated towards providing WordPress tips and tutorials to WordPress geeks. Mike is a lead developer at WooCommerce. 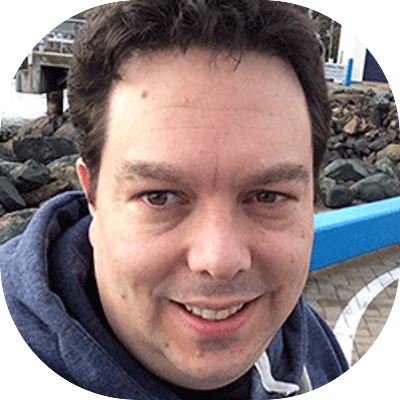 With extensive experience of 5 years, Mike has keen interest in WordPress development. He is also the developer behind the popular plugin, WP Job Manager. 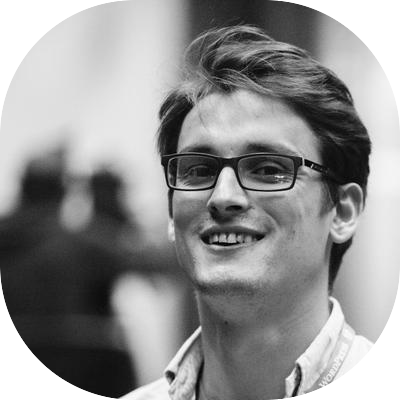 Peter is a WordPress lead developer and has been working with Automattic since 2010. He has contributed towards WordPress for over 12 years and is currently working on Big Data for WordPress. 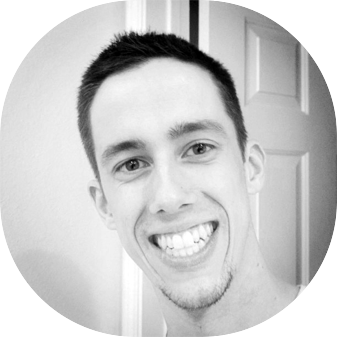 Oliver is a web designer and specializes in WordPress development. He is the founder of Kooc Media, a WordPress theme and plugins development company. 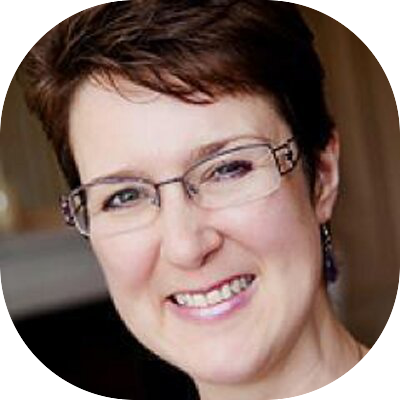 Siobhan is a WordPress writer who has covered WordPress in immense depth over the years. She owns WordPress for WP, a copy writing company that is dedicated towards WordPress. 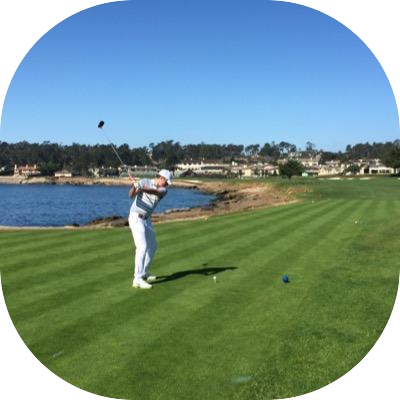 Pete is a web app developer who has worked with several fortune 100 companies. He is currently the CEO at Range. He has also worked as WordPress consultant and a core contributor to WordPress. 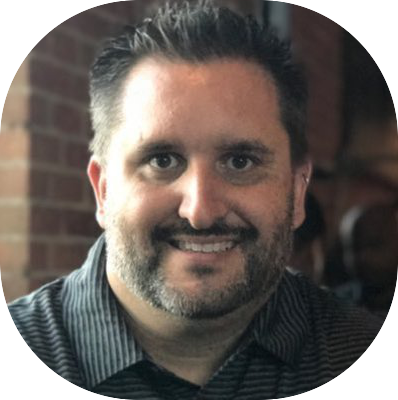 Brent is a WordPress fanatic and the founder at Prospess Inc. His company was behind the successful WooCommerce extension, WooCommerce subscribtion. 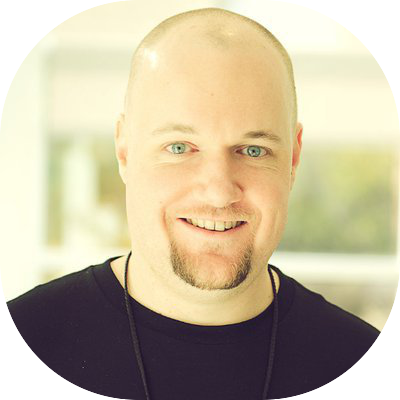 Matt has over 10 years of experience in WordPress development and marketing strategy. 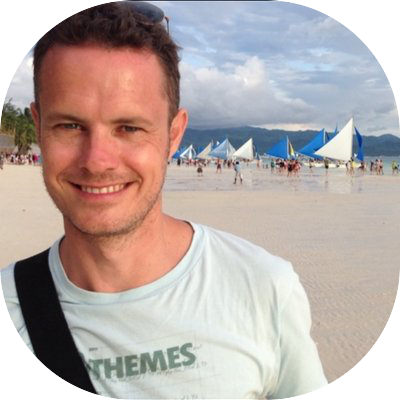 He is a senior WordPress developer and currently works as Creative Director at Experian. Lee is a lead WordPress developer and owns a WordPress development company. He has extensive WordPress experience and his consultancy is often in high demand. He also does WordPress podcasts for designers. 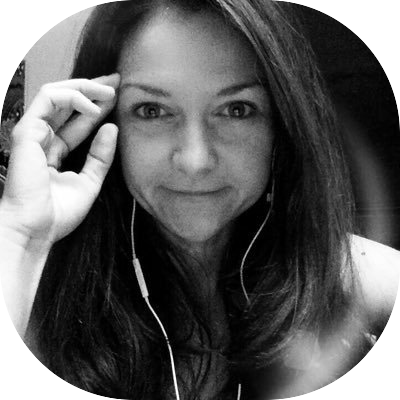 Stefania has worked within different domains of WordPress and digital marketing. 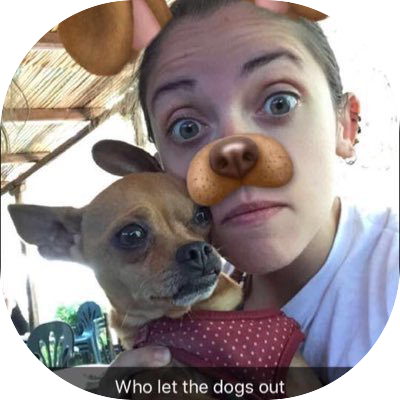 She is currently working as happiness engineer at Automattic. Stefania is an author, blogger, and an SEO executive. Alice has a huge social media following as a WordPress influencer. 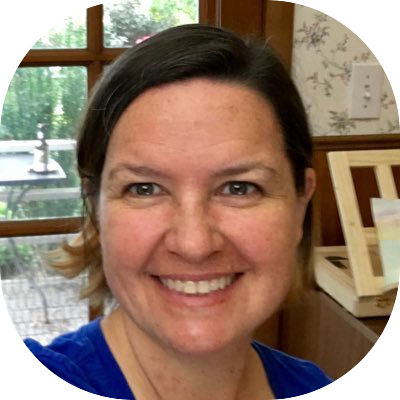 She is an award winning blogger for her blog fairy blog mother. She provides training on blogging with WordPress. She is also a WordPress designer who designs blogs and websites. 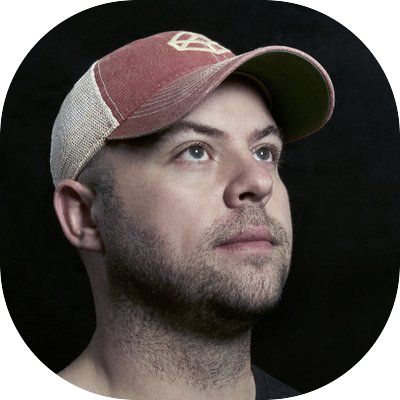 Tom is the co founder of Human Made, a WordPress agency, where he is the CEO as well. He is a WordPress geek and has previously worked at Rufflr Limited as an adviser. He is also the director at Happytables. 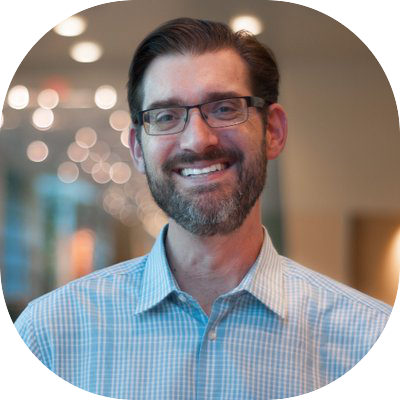 Brian is the chief in charge of inbound marketing at Kinsta, a popular WordPress hosting provider. He is into SEO and is also a blogger at woorkup.com. 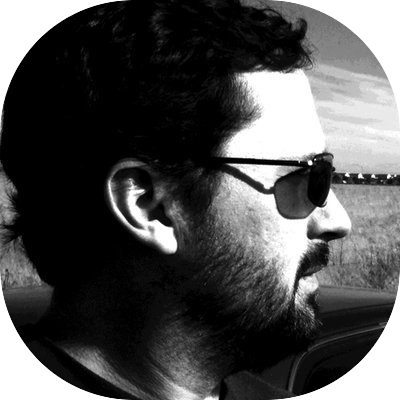 Brian is a 360 degree WordPress guy as he is also a developer at WP Coupons and perfmatters. 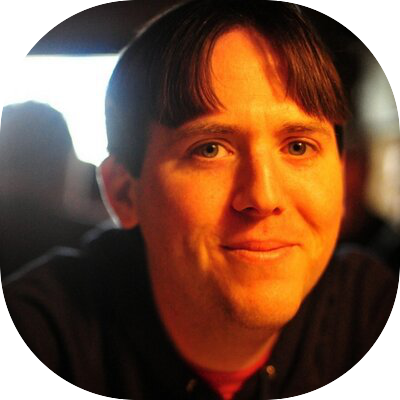 Matt is the head of support and community outreach at WordImpress, the company behind the popular donation plugin, GiveWP. He is the admin of the well followed Facebook group, Advance WP. 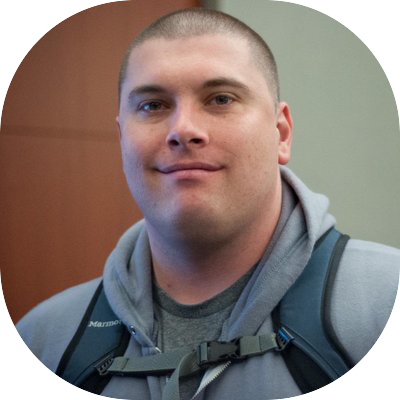 Adam is a WordPress enthusiast who has been giving back to the WordPress community through his teaching. He is a WordPress podcaster and the founder of KitchensinkWP, a popular weekly WordPress podcast. He also founder ConciergeWP. Mario is the founder of DevriX, a WordPress maintenance platform. He also provides digital consultancy to SMEs. 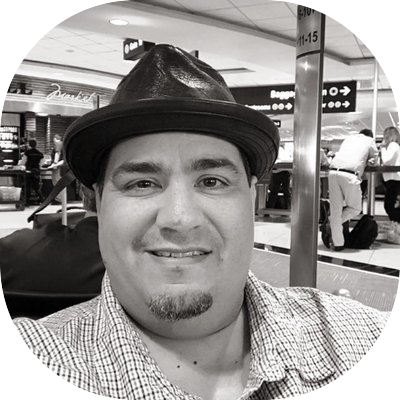 He is a WordPress contributor and an Inbound certified as well. 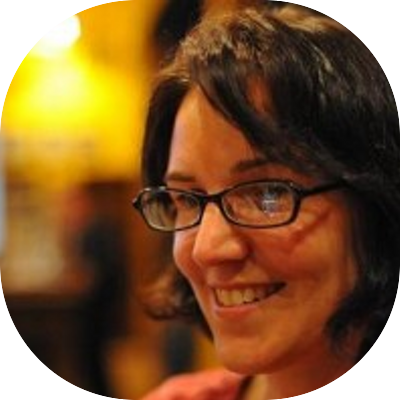 Andrea works for Automattic as a community organizer on the WordPress open source project. Jenny is associated with Human Made as senior product manager. 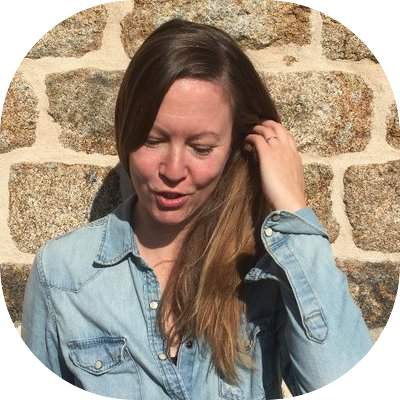 She is an active member of the WordPress community in France and abroad. 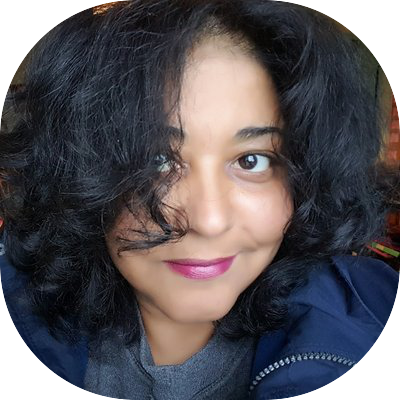 She is also the organizer of WordCamp Paris and WordCamp Europe. Brian is the editor at Post Status, a website for WordPress professionals. 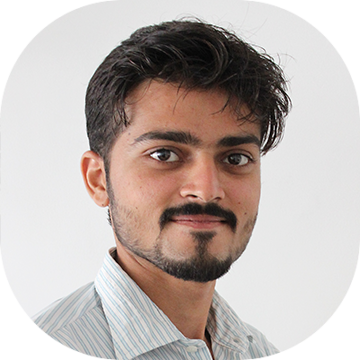 He also works at Commerce Notebook which is a website for ecommerce enthusiasts. Mike is a WordPress enthusiast and developer. 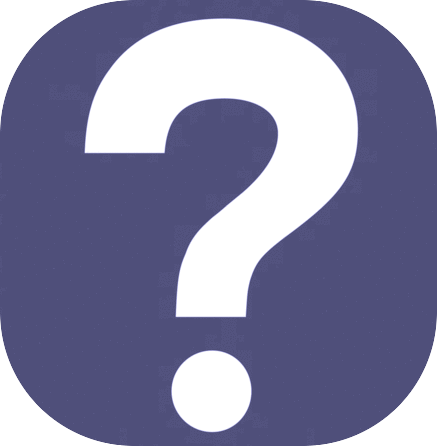 He is also associated with Deamhost as the director of WordPress strategy. Petya is the senior project manager at Human Made. She is also the communication leads at Polyglots team. 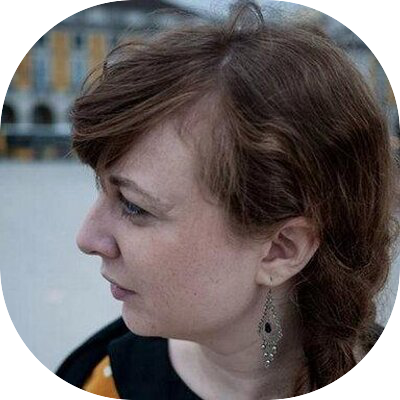 Petya is also the organizer at WordCamp Europe. Jeff is a contributing writer at WPTavern. He has a vast experience in the WordPress industry as he has been writing about WordPress since 2007. He is also the host at WordPress Weekly Podcast. Misha is WordPress expert who is passionate about beautifully crafted WordPress websites. 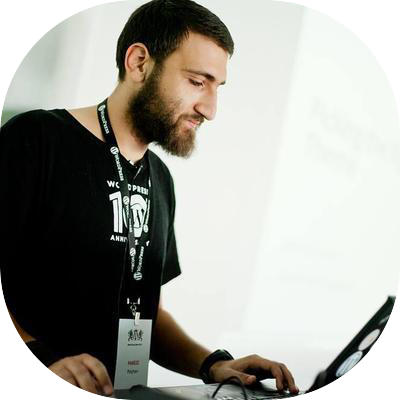 He also develops plugins and some of the notable plugins by Misha are Instagram widget and shortcode, MailChimp sync for user roles and WordPress meta boxes.